Air duct refers to a passage through which you can keep your office, home, or other property ventilated. You want to keep the air duct cleaner to ensure that clean air gets into the intended space. If you live in Atlanta, GA and are in search of professional air duct cleaning, 4 Seasons air duct cleaning, Atlanta, Georgia, USA is here at your service. We provide a wide variety of air and heating duct cleaning services and our professional team is highly skilled to fulfill your needs and expectations. We have the equipment to keep your ventilation system and air duct super clean. You can rely on our effectiveness and efficiency since we particularize in Indoor Air Quality (IAQ). 4 Seasons Air Care, air duct cleaning, Atlanta Atlanta, GA is fully licensed and our team of experts is certified for the provision of HVAC duct cleaning services. Our services also attend to the heating, ventilation, and air conditioning technologies. Our aim is to create a comfortable environment indoors that is acceptable based on air quality standards. Call now on (855) 512-2726 to enjoy our unrivaled services. We use gas vacuums with powerful and high-efficiency particulate air for reliability. When our team arrives, they will first assess the state of your HVAC systems and the air duct system. We then proceed to inspect the system so as to determine what decontamination plan needs to be followed in the restoration process. We also come with trucks that are fitted with a whip line that operates at over 15,000 cfm so that the vacuum can completely collect anything deposited on the system. This air duct cleaning equipment is highly protective since it is sent down the vent without causing any damage. Since we serve the entire Metro area of Atlanta, GA, US, our services are at the disposal of commercial, institutional, and residential customers for all your air duct cleaning, Atlanta Services. Our air purifying system also includes electrostatic air filters that will help in the production of quality indoor air since your air duct will be free of irritants and possible allergens. We provide rigid and flexible frames that are used as furnace filters. 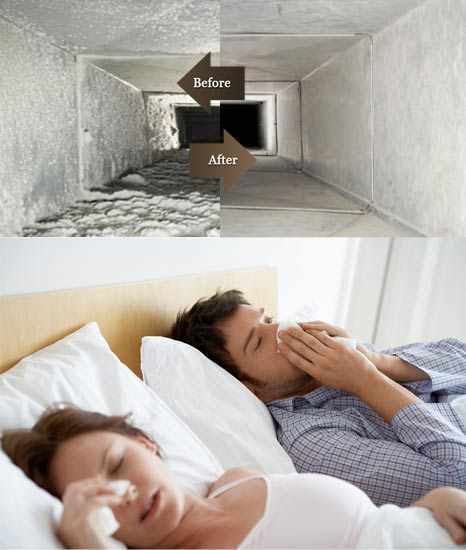 For these, we advise that you get our air duct cleaning services every four to six weeks. Our team will use the duct line to flush water into the duct to remove all dust, debris, and microbes. The water used should be flushed in the airflow direction for efficacy. We also use the Ultra Violet Light Max 36, which purifies your HVAC system of all the biological and chemical contaminants. For all chemical odors and microbes, our UVC Max 36 will sterilize the system allowing it to produce clean air for breathing. 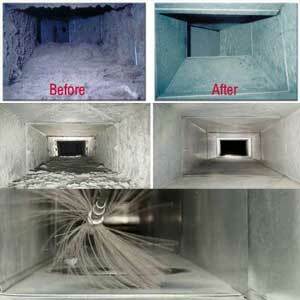 4 Seasons Air Care, Air duct cleaning Atlanta, GA is your certified duct cleaning professional company. Get your phone now and dial (855) 512-2726 for a free estimate. Unlike the other companies in Atlanta, Georgia, USA, our company provides low rates for quality air duct cleaning services! For FLEXIBLE SCHEDULING, call now! A dirty air duct could create a blockage that may force the system to work twice as much as the normal rate to fulfill your needs fully. You, therefore, need to ensure that the air duct system is clean, as it will help you save more on your electricity bill. Considering that some individuals develop allergies due to dust and other allergens, cleaning your duct will help keep your family or personnel healthy. We recognize the emphasis that EPA has put on air quality with regard to factors pathogens and allergens. It is important for you to ensure that your air duct and HVAC system are free of grease, bacteria, dust, and pet dander. Air quality is one of the leading health concerns in America due to the increased cases of hay fever, asthma, respiratory diseases, and various allergens. When the air quality is maintained as per the EPA standards, you are guaranteed a safe home/office. This in turn enhances productivity and well-being. Who wouldn’t want to live in a healthy, comfortable environment that promotes wellness? During the assessment and inspection stages, we direct special cameras into your air duct system to help you see its state. Through the camera, we will be able to determine whether the quality of air in your home is affected, especially if the system is overloaded and needs cleaning. This being the “BEFORE” picture, we will make sure to provide the “AFTER” picture once we have cleaned the system. If you notice black lines on the edges of your carpet and curtains, it is time to clean the air duct. This is because the black lines are brought about by Carbon filtration as a result of dirty vents. The air duct system collects grime and dust that builds up as times goes by. When you want to heat or cool the interior atmosphere, you turn on the air conditioner, which blows air through the vent. What happens later is that your upholstery will attract the dirt that comes with the air. The air quality is also compromised since you will be breathing in dirt. 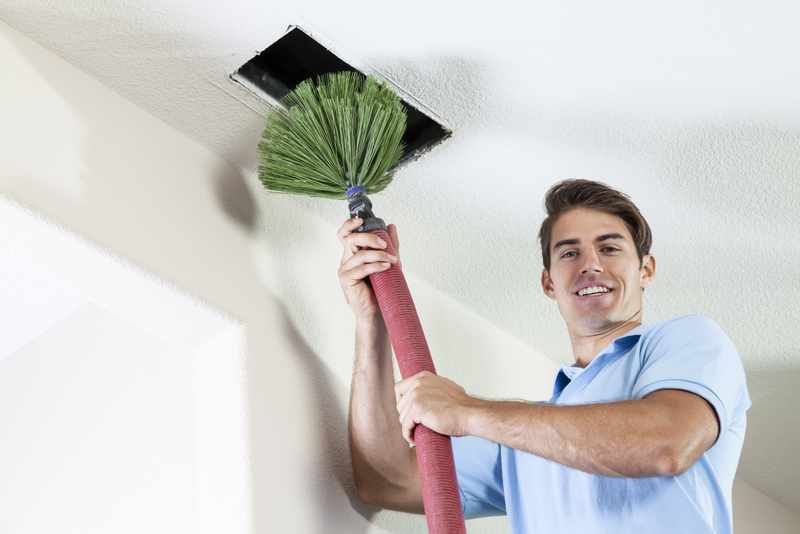 Cleaning your HVAC duct, therefore, will help you enjoy the quality air. This process is just as important for business premises as it is for homes. You want to ensure that all your ventilation and airflow systems are clean for a productive atmosphere. The last thing you want is your customers inhaling pathogens, dust, and allergens that would affect their health. This would mean losing customers, which is bad for your business. Air quality also affects the performance of your employees with clean air keeping them healthy and productive. This is because breathing clean air promotes everyone’s well-being. Get heating duct cleaning, ac duct cleaning, and other air duct cleaning services from 4 Seasons Air Care, Atlanta, GA. As a business, we know that minimizing cost is one of your main objectives. That is why our HVAC duct cleaning services will help save on repair and health benefit costs. We are your certified duct cleaning company! Get a free estimate today to enjoy our low rates and FAST SERVICE delivery! If you worry that the quality of air in your premises is not up to standards, just contact our team today by dialing (855) 512-2726. We will take it from there! The main purpose of cleaning the AC condenser unit is to ensure that it maintains proper functionality. For the air duct system to cool your home and enhance comfort, you must ensure that all debris and dirt is cleaned out. This comes in handy during summer when the temperatures are at their highest levels. Get a free estimate from 4 Seasons Air Care, air duct cleaning Atlanta, Georgia, the USA before the summer season hits! Call now by dialing (855) 512-2726 and take advantage of our low rates! We provide FLEXIBLE SCHEDULING for your convenience! Our highly skilled team has the experience to satisfy all your needs and exceed your expectations! Ac duct cleaning is crucial as it helps in cooling the air to create a conducive work and living environment. Once you have made the call, our team will be at your doorstep in no time to help resolve your problem. We also provide follow up services to make sure that your HVAC system is working as intended. Why worry about mold on air vents when 4 Seasons Air Care, Atlanta, Georgia professionals are here to help? We know that quality air is essential to maintaining a healthy lifestyle. That is why we will work towards ensuring that you always breathe cleaner air by conducting our air duct cleaning routines. You can rest assured of our experience as we have provided services to many customers across the USA. Furnace cleaning is another way of ensuring you have quality air in the atmosphere around you. This is because furnaces accumulate smoke and soot residues that may be detrimental to your health when inhaled. Our certified duct cleaning services are at the disposal of all residents of Atlanta, Georgia, US. 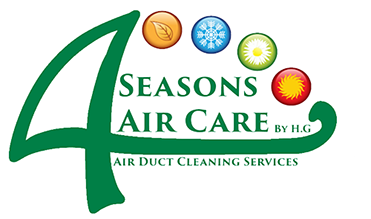 4 Seasons Air Care, Atlanta, GA is a top commercial and residential air duct cleaning company in the USA! Ventilation and Air Conditioning duct cleaning. Mold on air vents cleaning.